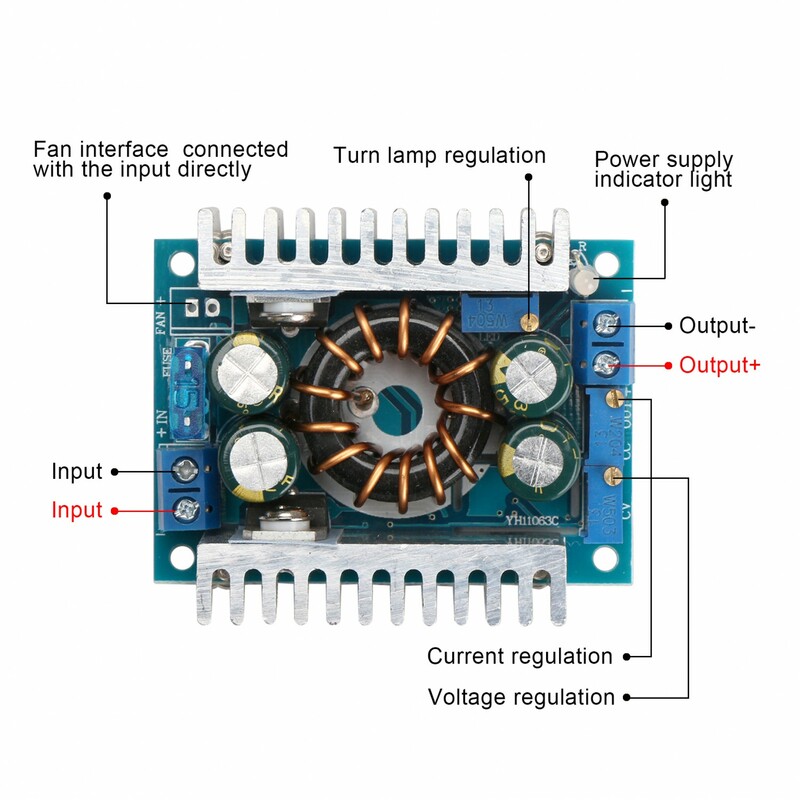 Firstly, adjust CV potentiometer, set the output voltage to the value you need according to your battery or LED. 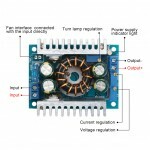 Secondly, anticlockwise set CC potentiometer about 30 circles and set the minimum output current, connect LED, then adjust the CC potentiometer to the current you need. 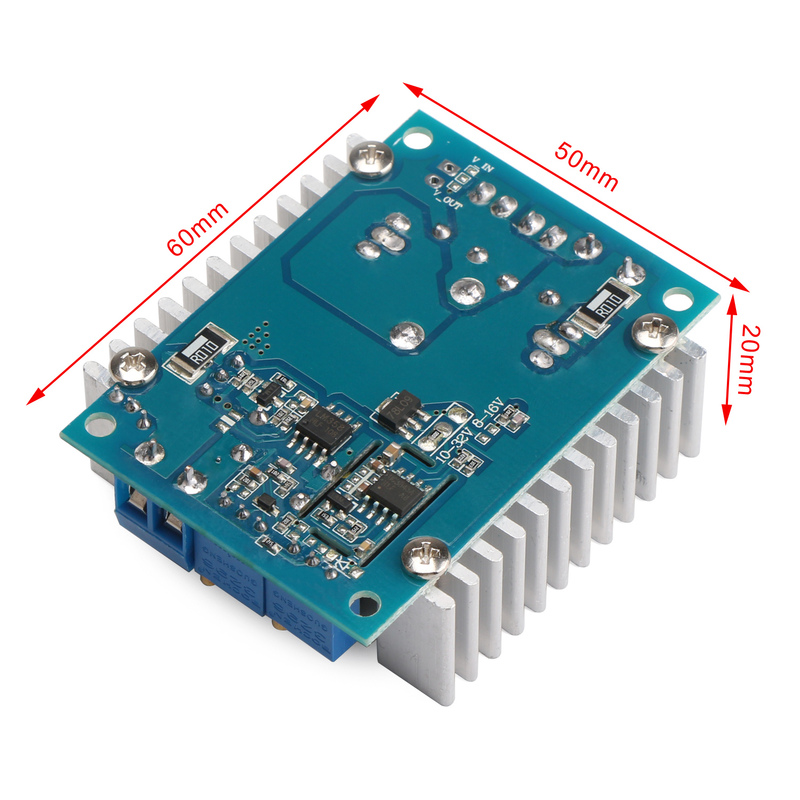 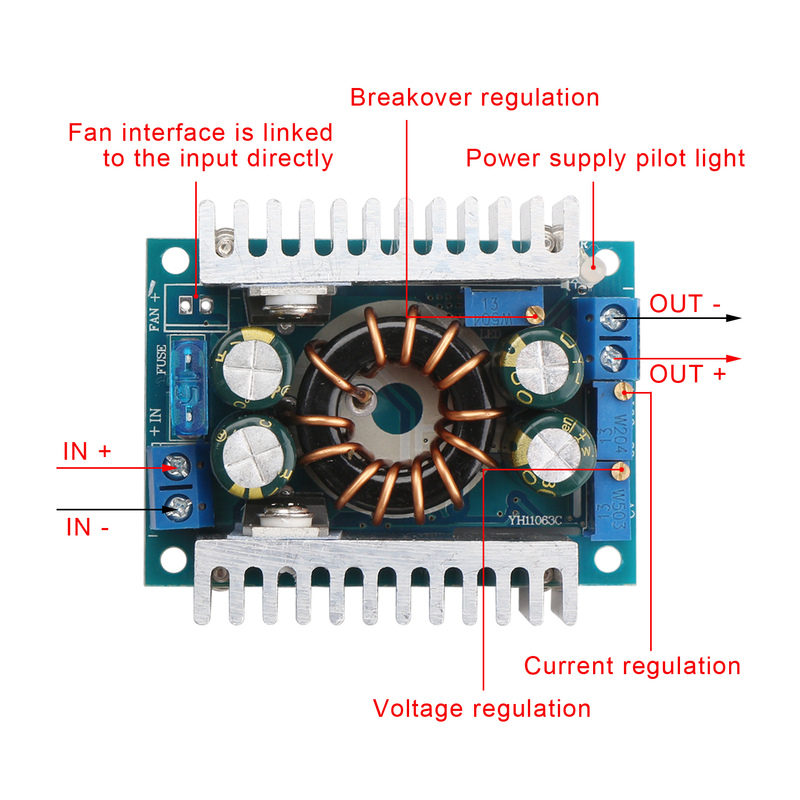 If the module is used for battery charging, please let the battery discharged and connect the output, then adjust CC potentiometer to current you need(when for charging, the battery must be discharged full, so adjustment can be correct. 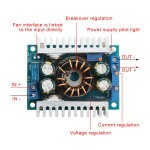 Please don't use the way of short circuit to adjust current. 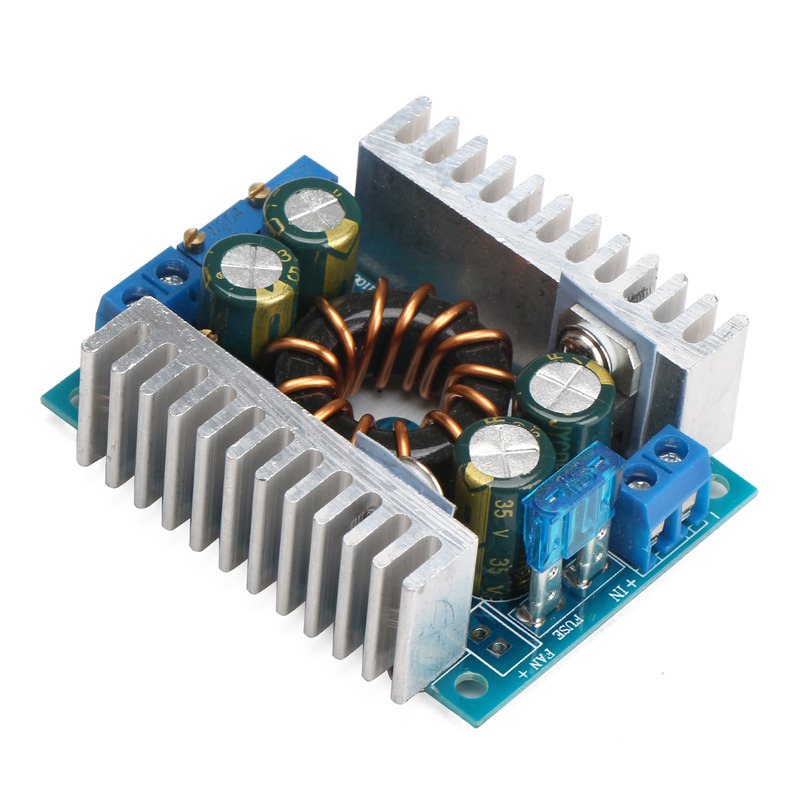 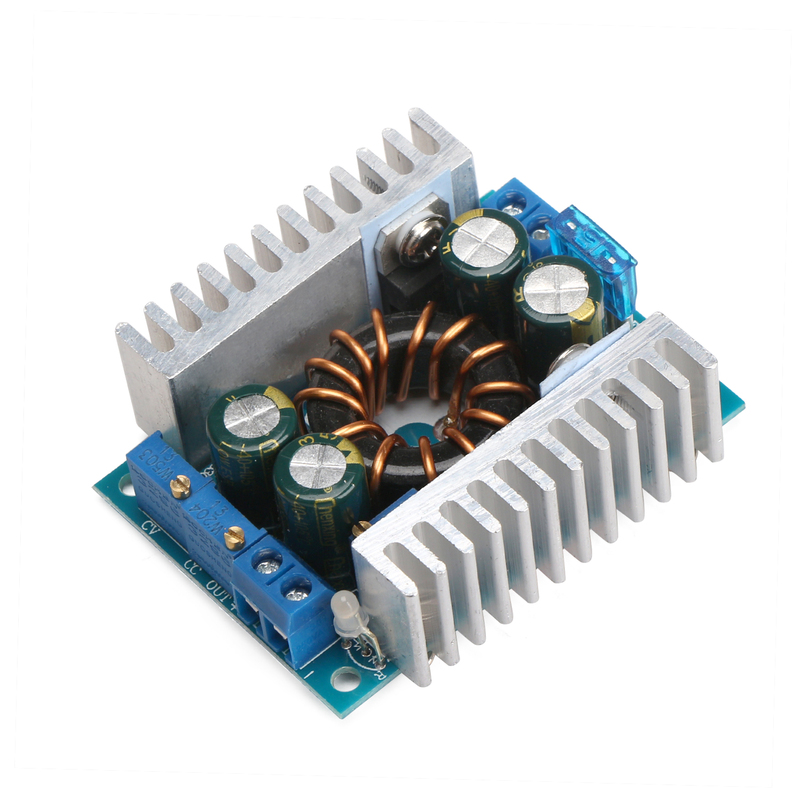 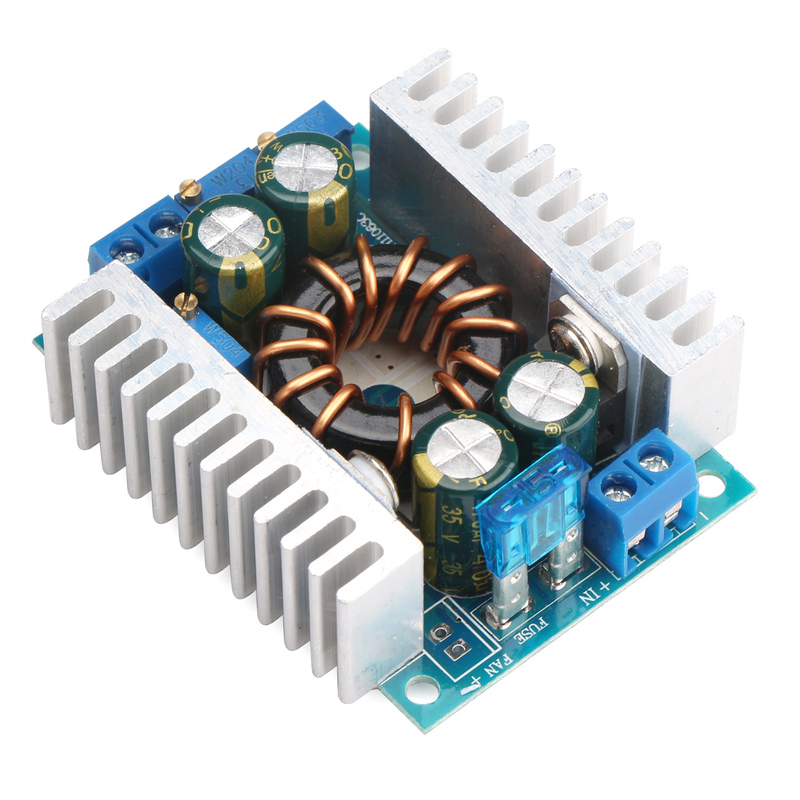 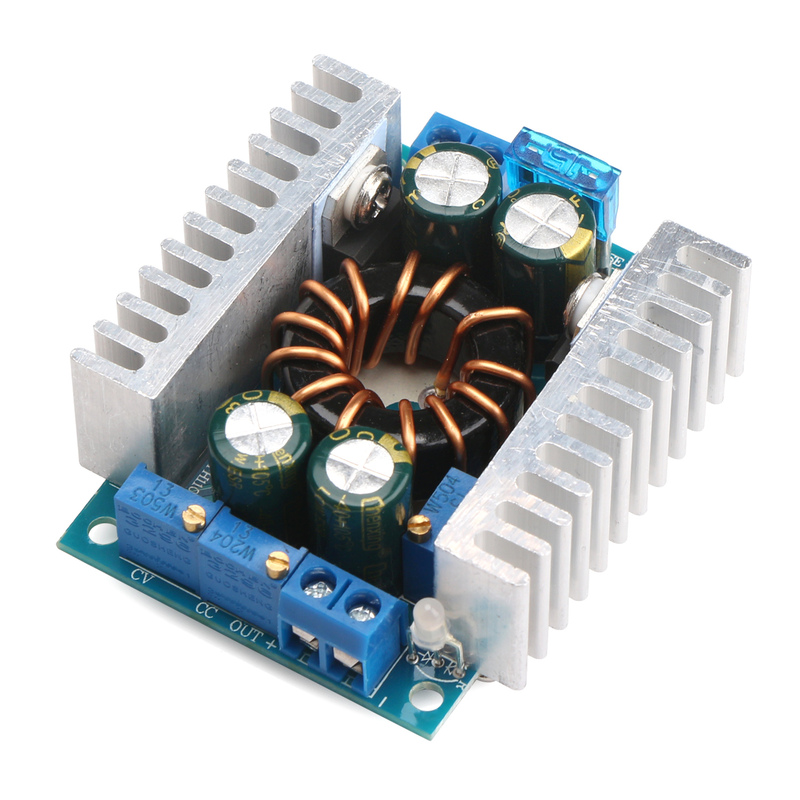 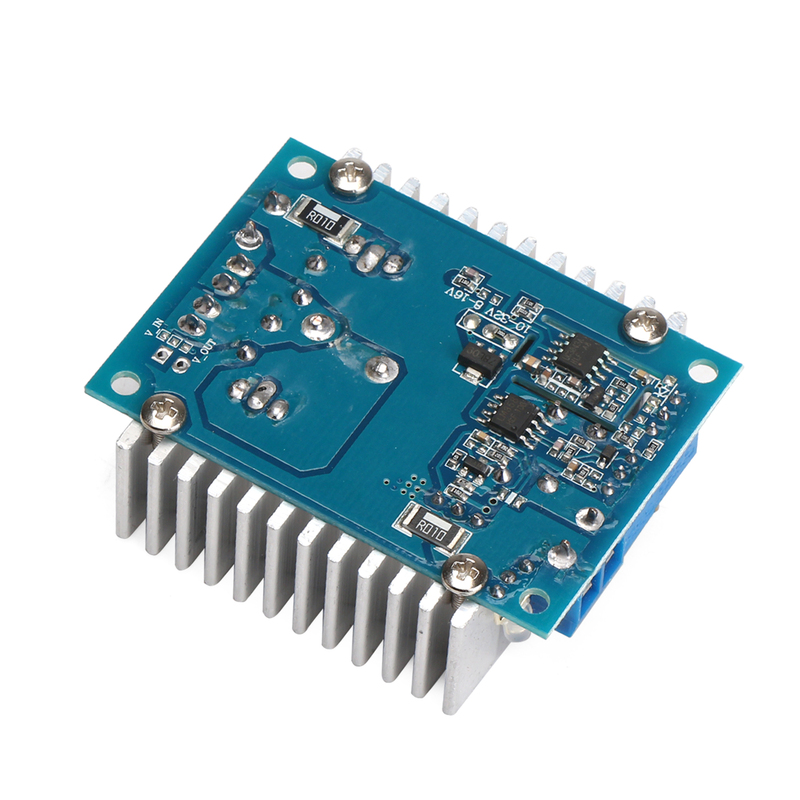 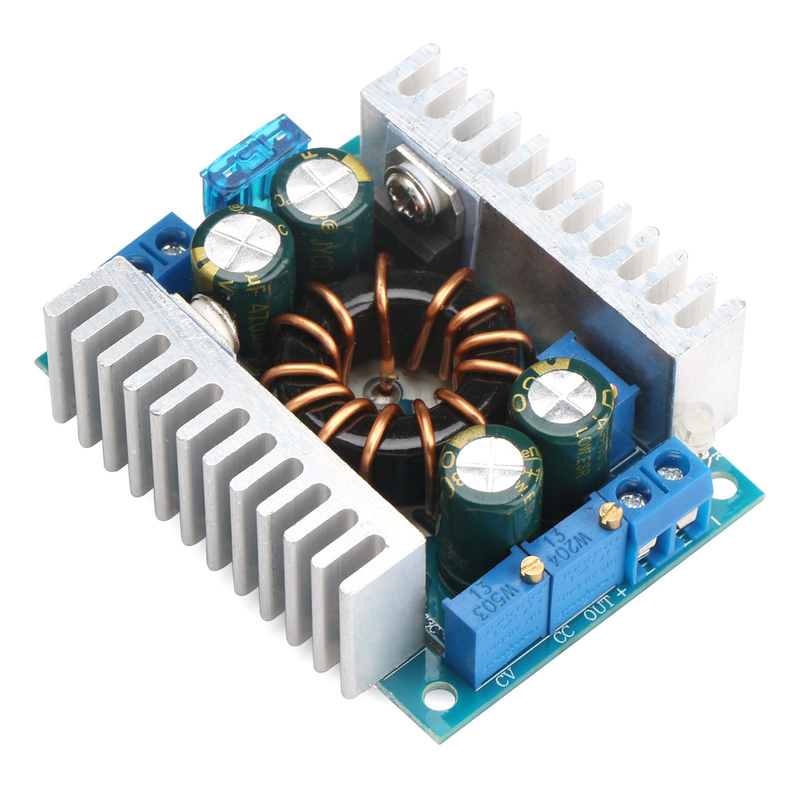 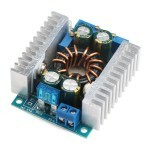 DIY a voltage regulator, input voltage is 12V and output can be 12~46V/ 60V (adjustable). 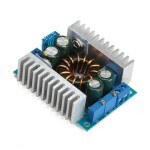 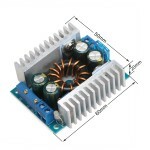 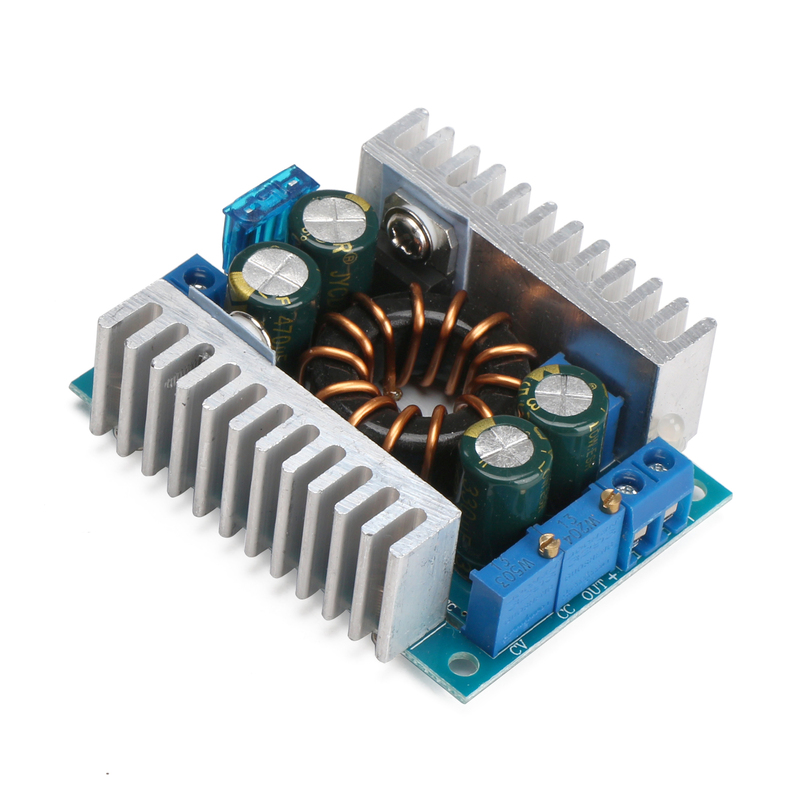 The power supply for electronic equipment; can set output value according to your system voltage. 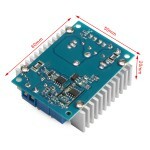 Used as a car power supply, Power supply for laptop,PDA, or other digital products. 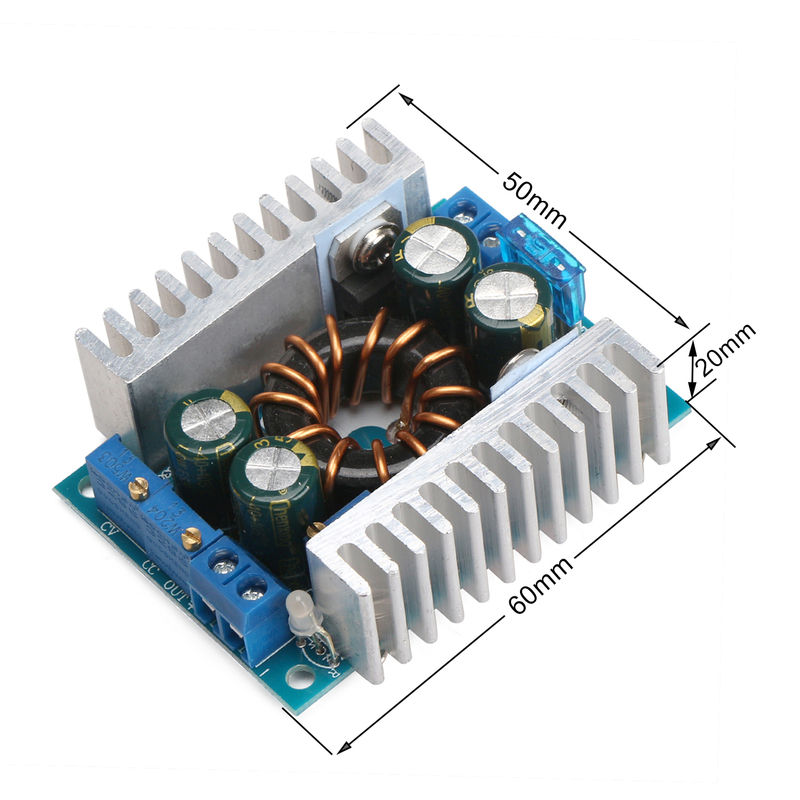 DIY a notebook mobile power; solar cell panel stabilivolt; charging accumulator and lithium battery,etc; driving high power LED light.